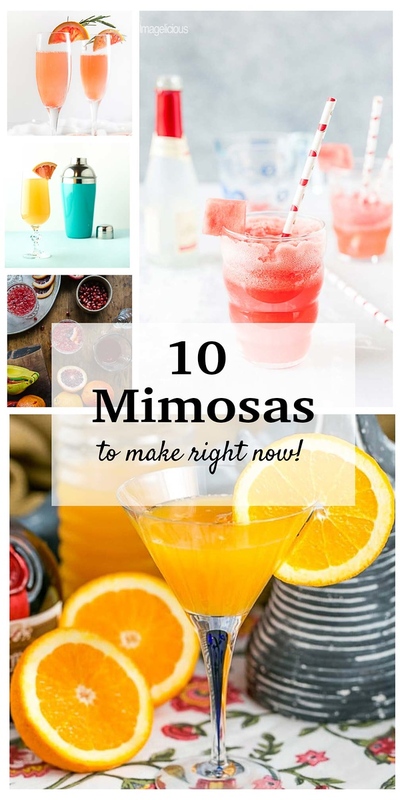 You are here: Home / Cocktails / 10 Mimosa Recipes to Make Right Now! 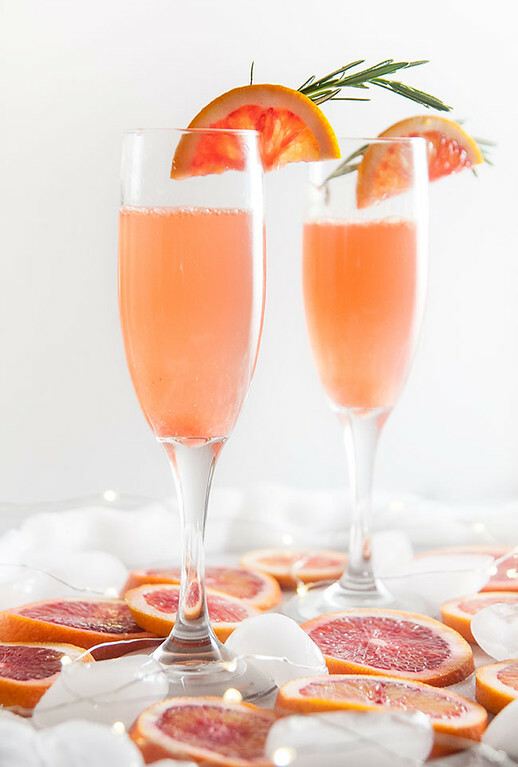 Whether you are making these for Mother’s Day Cocktails or Brunch Cocktails or just to celebrate a weekend, you are going to love these 10 Mimosa Recipes to Make Right Now! 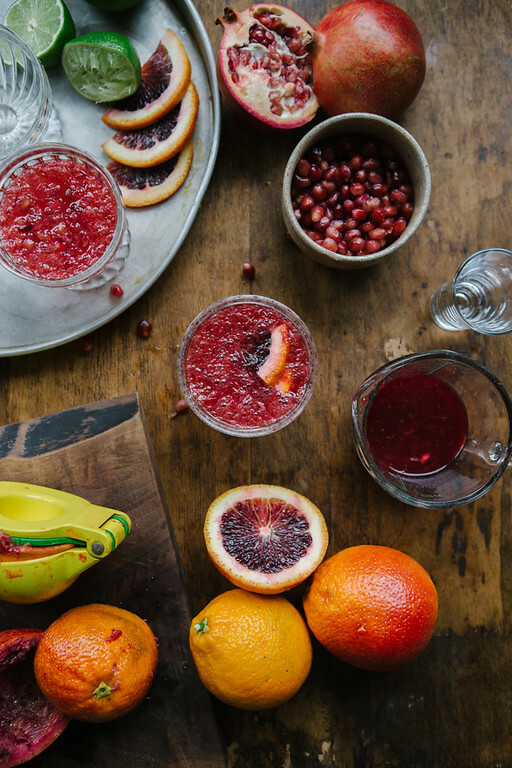 Everything from Blood Orange Mimosa’s to a Mimosa Tart, you’re sure to find a new favorite mimosa recipe. 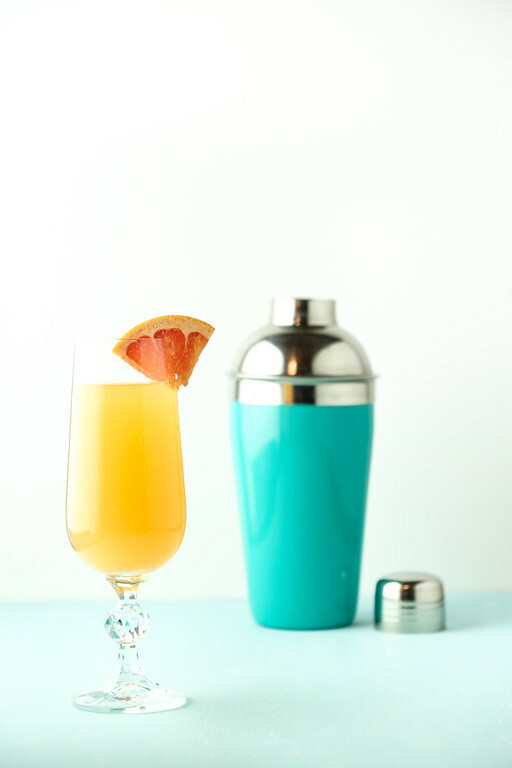 I’ve gathered together these amazing mimosa recipes just in time for Mother’s Day! 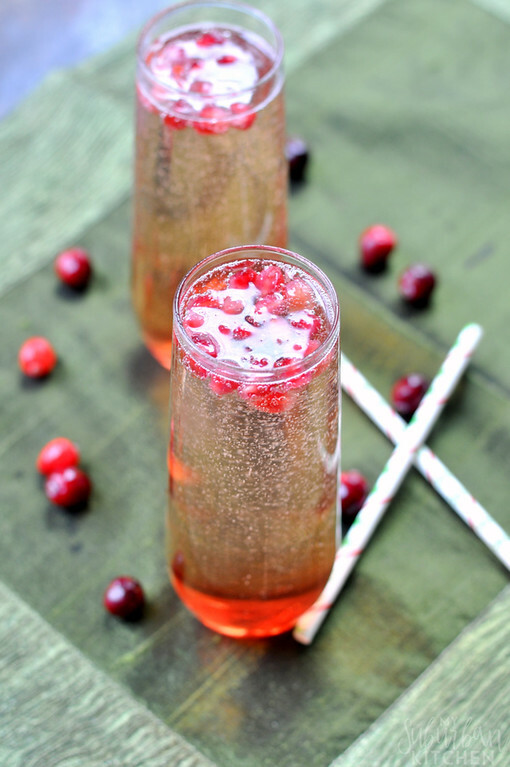 However, these amazing Brunch Cocktails are good any time of the year! 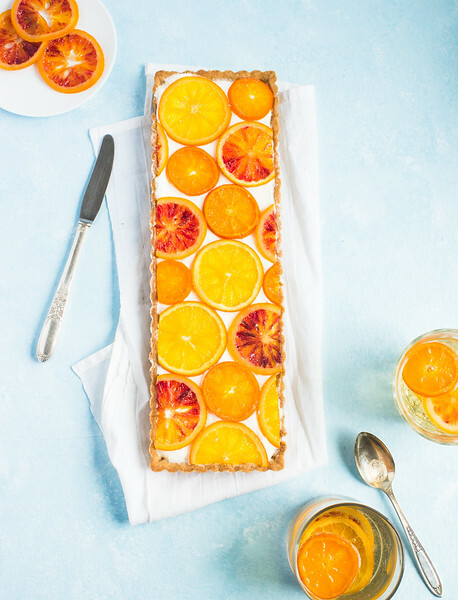 I’ve also included a mimosa tart recipe just for fun! 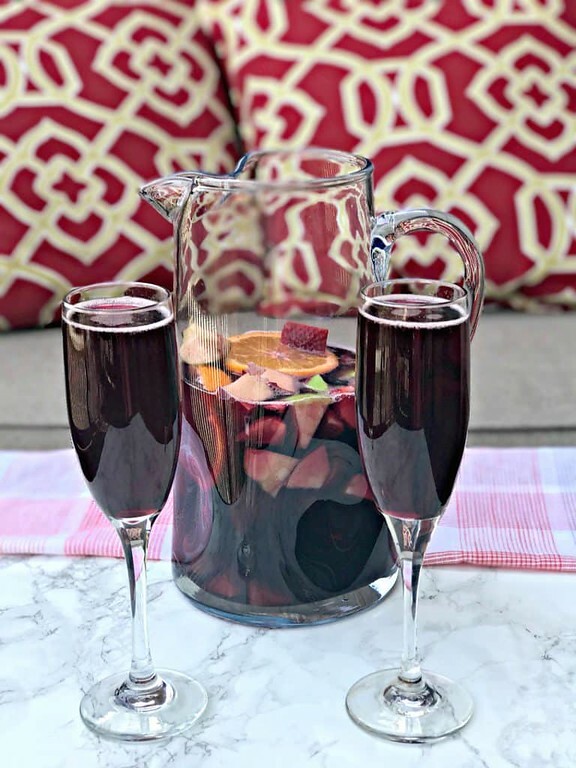 Red Wine Sangria Mimosas from Stay Snatched. 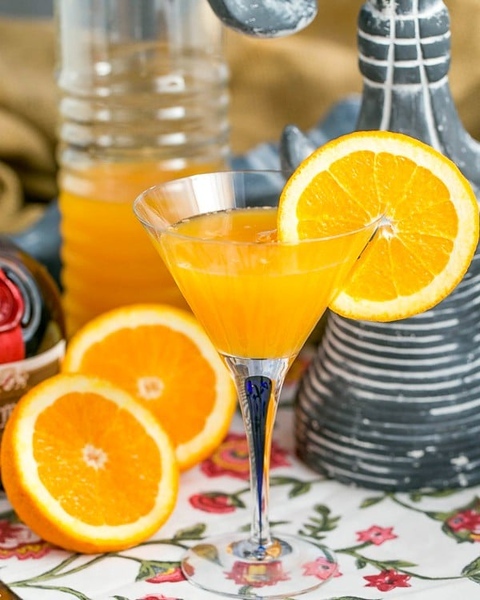 Isn’t this the most amazing collection of Mimosa recipes?!! I think I’m just going to have to work my way through them one by one. Hey, it’s a hard job, but someone has to do it. 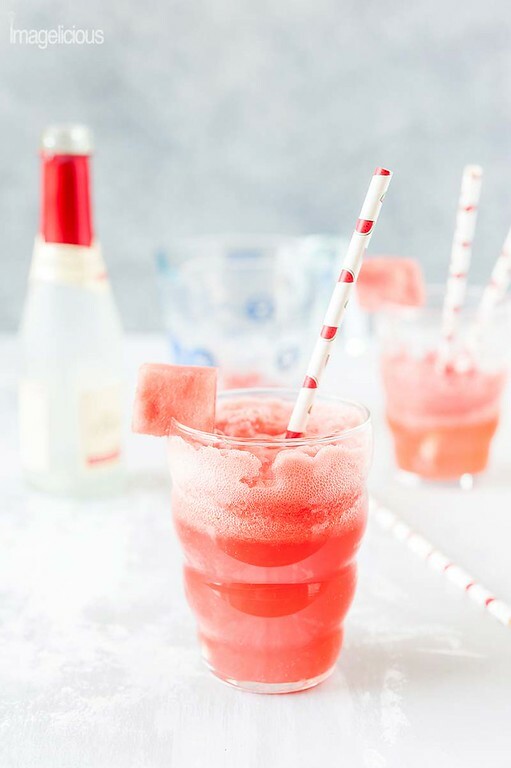 These would be perfect Mother’s Day Cocktails or a special Brunch Cocktails or how about we made it through another work week cocktails?! 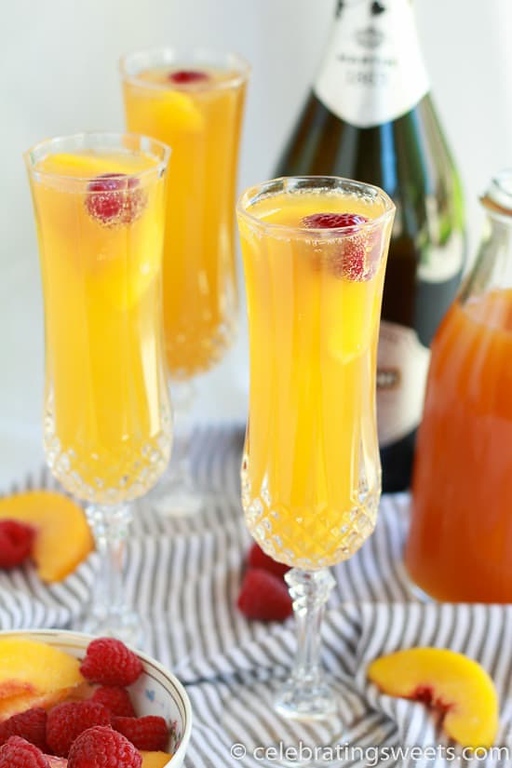 I also love mimosas on New Years Eve, they are festive and bubbly and I love the different flavor options! The only question now is which mimosa recipe to try first?! Oh my God! These look delicious. I am going to try them one by one. I love mimosas. These look so good and tasty. Love all of these and they’re pretty! Yummy on all of these. I would love a sip from each to see which one I like the best. These are brilliant. I’ll take one of each for Mother’s Day please 😉 All the recipes look incredible. 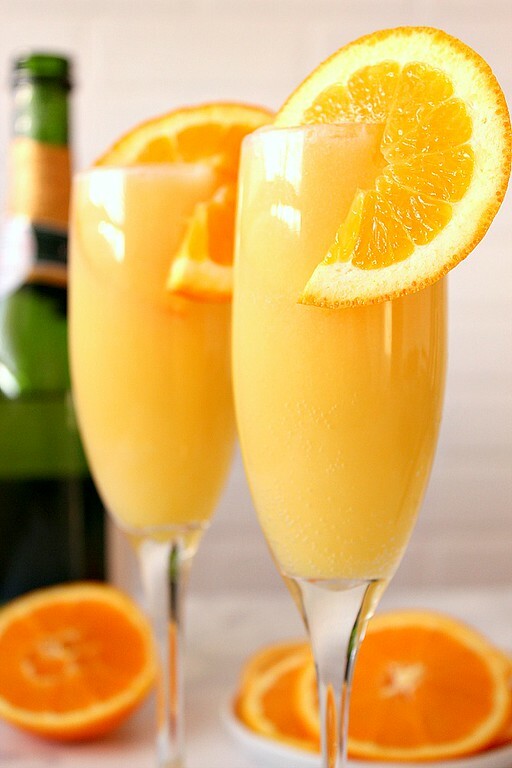 I adore mimosas and who knew there were such amazing variations?? ?